Achieving set sales quota in a particular time period is very beneficial to different businesses as it means that they are profitable, sustainable, and are still relevant in the marketplace. However, achieving sales targets with ease will not always be the case especially when the performance of sales executives or associates are affected both by external and internal factors. 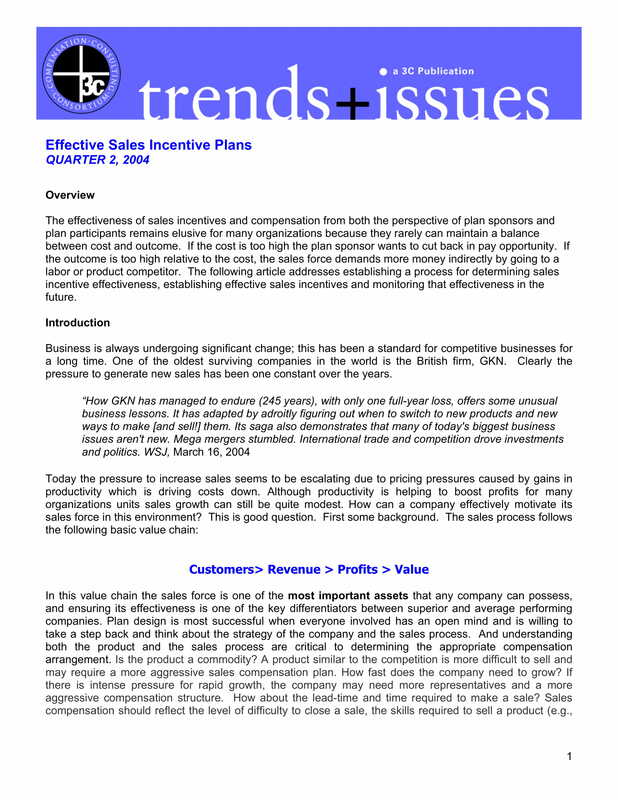 With this, it is essential for companies and establishments to develop a sales compensation plan. If you want to maintain or even improve the drive of your sales employees, it is important for your business to make sure that their performance is appreciated. 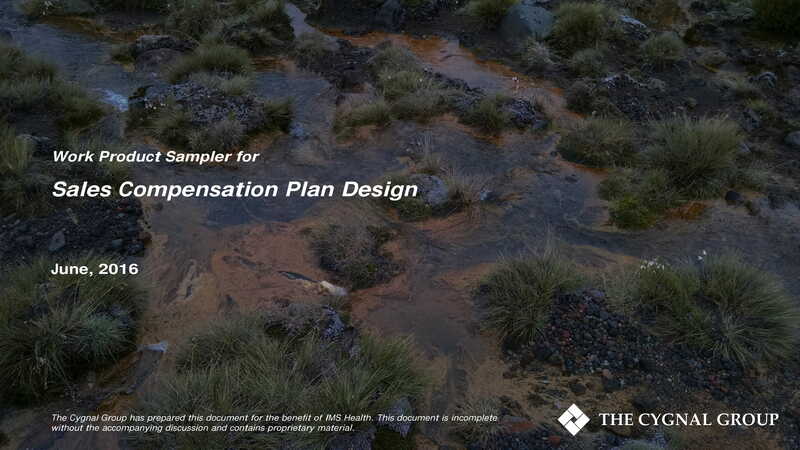 Developing a brief strategic plan that focuses on sales compensation can help you with this. More so, the specified document can also allow you to increase profit and revenue which in turn can positively affect the current and future operations of the business. 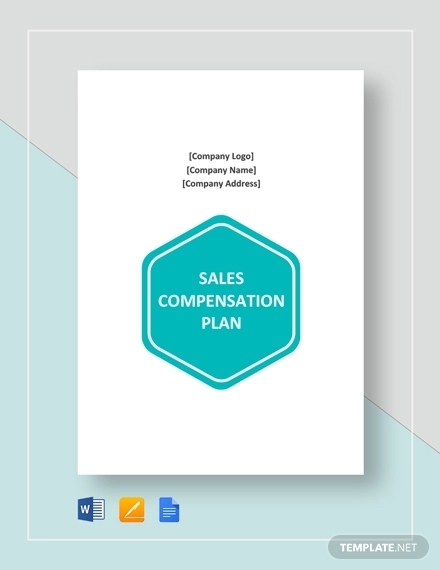 A compilation of sales compensation plan template examples in PDF is available for you to browse through and download from this post. Ensure that you will refer to these downloadable examples as they can make it easier, faster, and more efficient for you to develop the document that you need to attract new sales representatives while ensuring that your current pool of sales employees are satisfied. 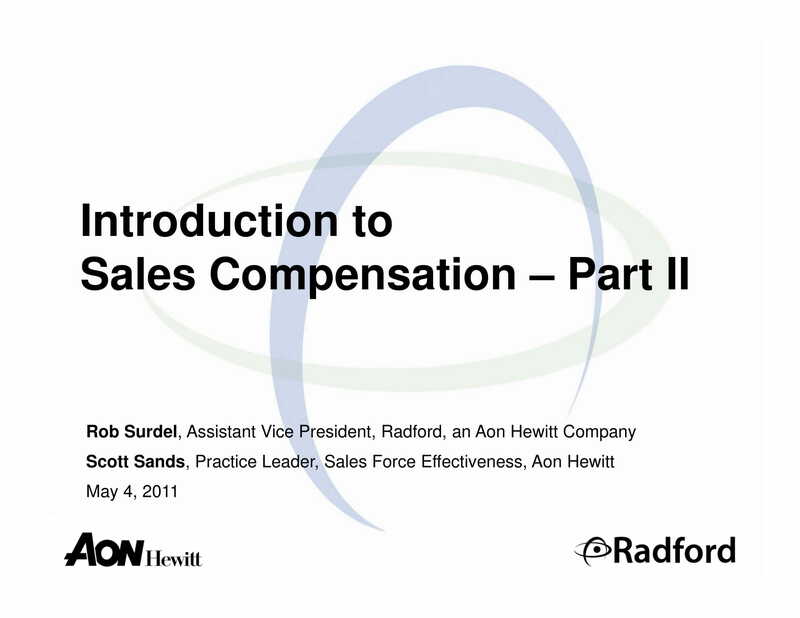 Why Is a Sales Compensation Plan Important? Creating a sales compensation plan can help your business focus on its sales compensation management further. This means that all the issues and concerns with regards sales compensations can be addressed accordingly for clarity to be observed by all the stakeholders of the business. Through a sales compensation plan, the management can oversee all the things that they still need to do, update, and accomplish for the compensation of the sales employees to be as effective and as efficient as possible. Making a sales compensation plan can help you organize the system or processes in which value will be given to the actual performances of your employees. 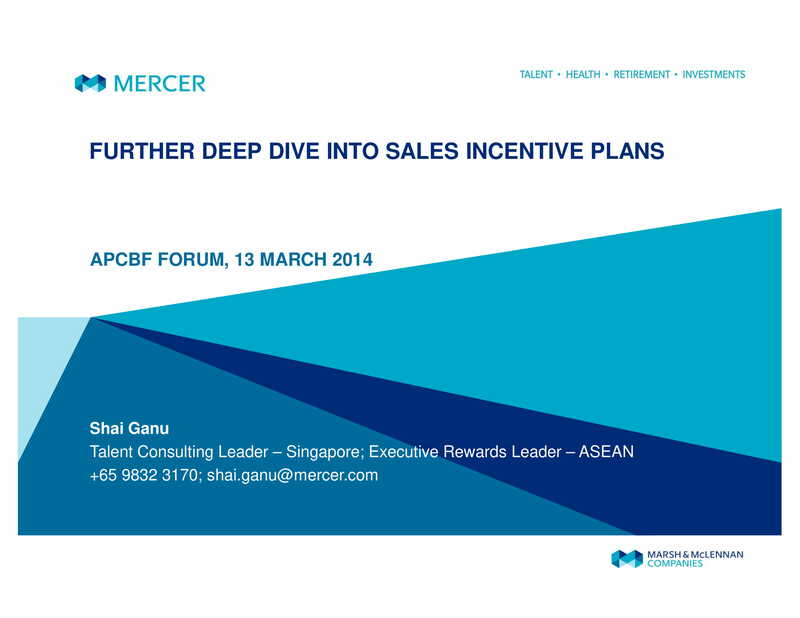 This can help you leverage the incentives that your sales employees target. Moreover, this will allow you to come up with the balance in the intentions and benefits of both the business and the employees. Coming up with a sales compensation plan, especially if you will discuss the program in the sales training proposal and other sales team management documents, can allow your business to encourage your sales team to be more proactive. This document can also help them to be more eager when it comes to achieving the results that you would like them to have. A properly developed sales compensation plan can make these happen only if the compensation plan will be aligned with the specific roles of each sales employees. 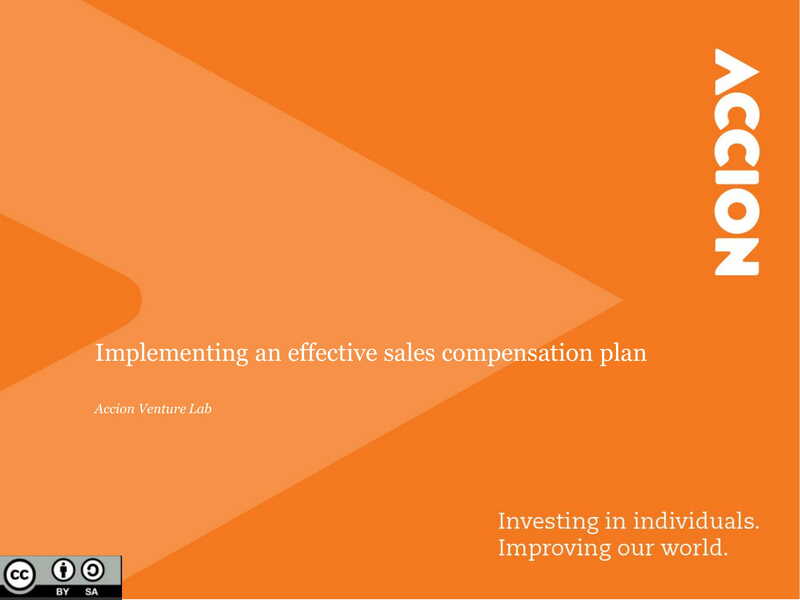 Developing a sales compensation plan can help you ensure that the compensation system can positively affect not only the performance of the employees but also the operations of the business. If you will have a sales compensation plan at hand, you can be more directed to the achievement of the corporate goals and organizational objectives of the business while giving importance to the performance of your sales team. Is It Truly Essential and Necessary to Have a Sales Compensation Plan? A basic sales compensation plan includes the base salary of the employee, the commission that he or she will receive after every sale, and the incentives that he or she is entitled to have. The amount of these items vary from one company to another and there may be additional items in this list depending on the regulations followed by the business. Listed below are some of the reasons why it is both essential and necessary for your business or organization to come up with a comprehensive and detailed sales compensation plan. 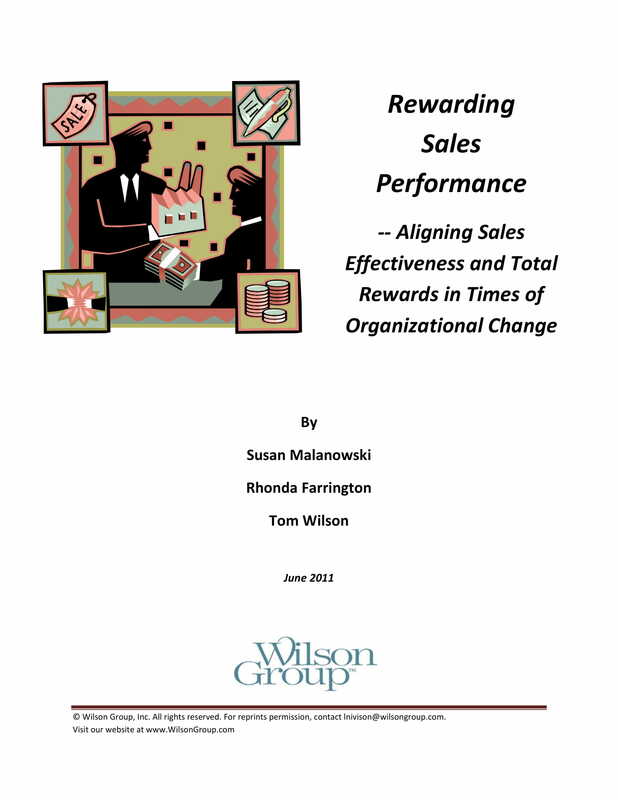 A sales compensation plan can be used hand in hand with a performance management plan. Sales employees can become more willing to meet or even exceed their sales quota if they are aware of the compensation that will be given to them after the results of their performance within a particular time period has already been given. 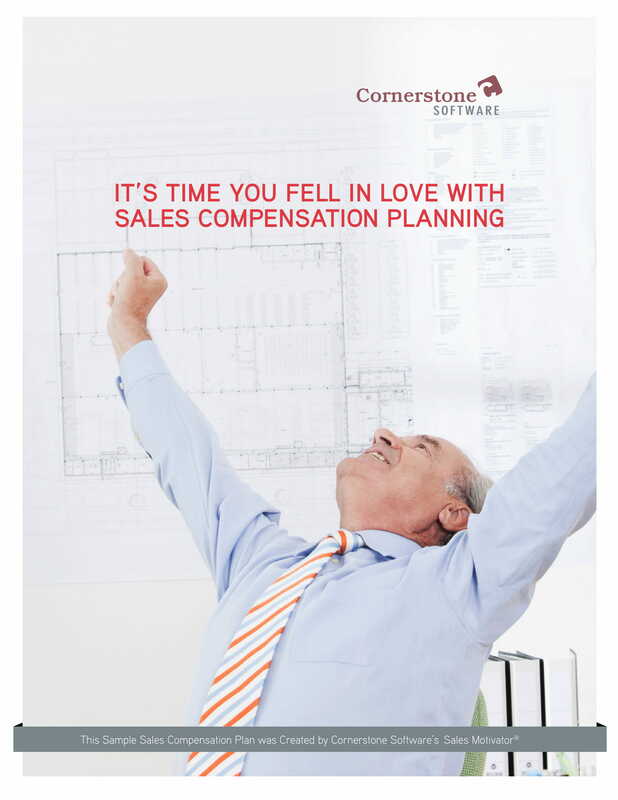 A sales compensation plan can strengthen your relationship with your sales employees. Having a credible and well-formulated sales compensation plan can help your business lower turnover. If your sales employees can feel that they are well taken cared of with the sales compensation plan that you have developed, then it is most likely that they will return the favor through their loyalty. 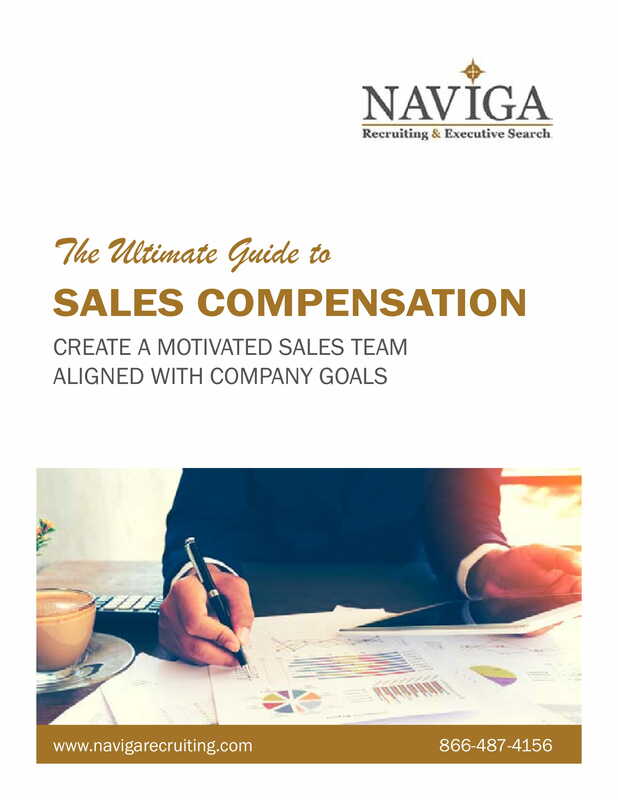 A sales compensation plan can promote consistency with regards the treatment of compensation in the different levels of the sales organizational structure. If you will make a sales compensation plan, it will be easier for your business to provide a compensation program to any new employees based on their previous sales experiences, current work designation in your business, and the sales quota that they need to achieve. A sales compensation plan can showcase transparency. 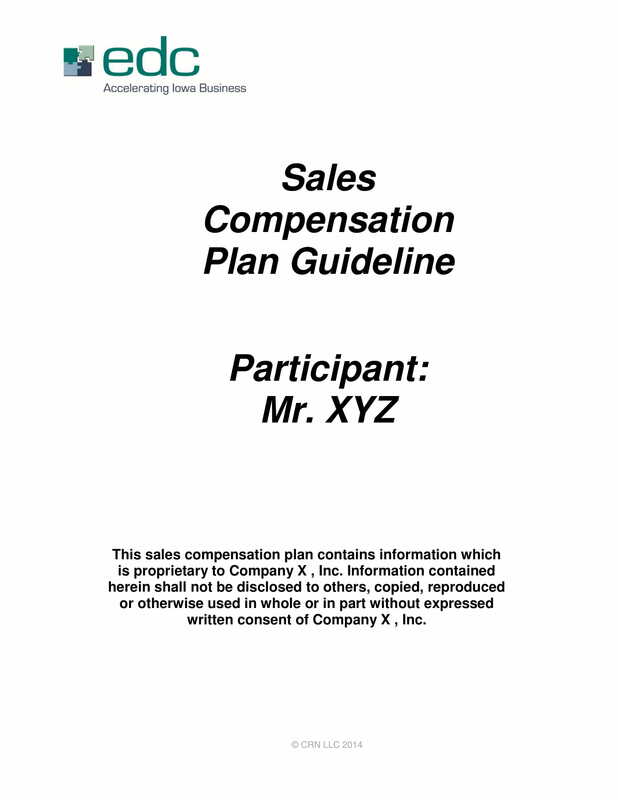 This document can provide not just an overview but a complete idea on how sales compensation is computed and provided to sales employees. Hence, misleading information, instances of miscommunication, and/or any inaccurate discussions can be eliminated which can also lead to the removal of misunderstandings. In an industry where the need for sales employees who can add great value to the business is very high, you should ensure that your organization can present a sales compensation plan that is fully packed with the abovementioned information. With this, you can attract a lot of qualified sales candidates while maintaining a continuous professional relationship with your existing sales employees. 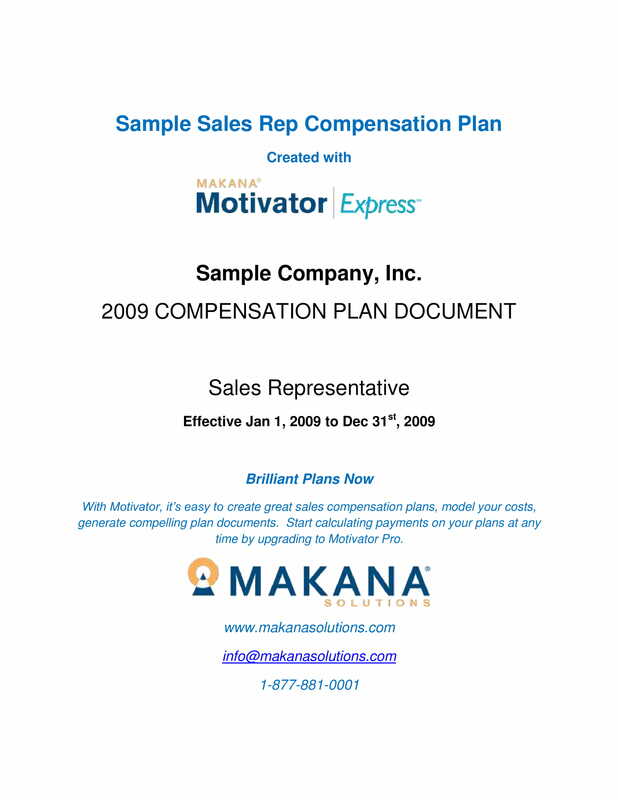 Present a sales compensation plan that rewards highly performing sales executives, sales representatives, account managers, sales account personnel, or sales associates. You have to attract the best individuals in the field and one of the best ways to do it is to come up with an admirable discussion and content structure for your sales compensation plan. 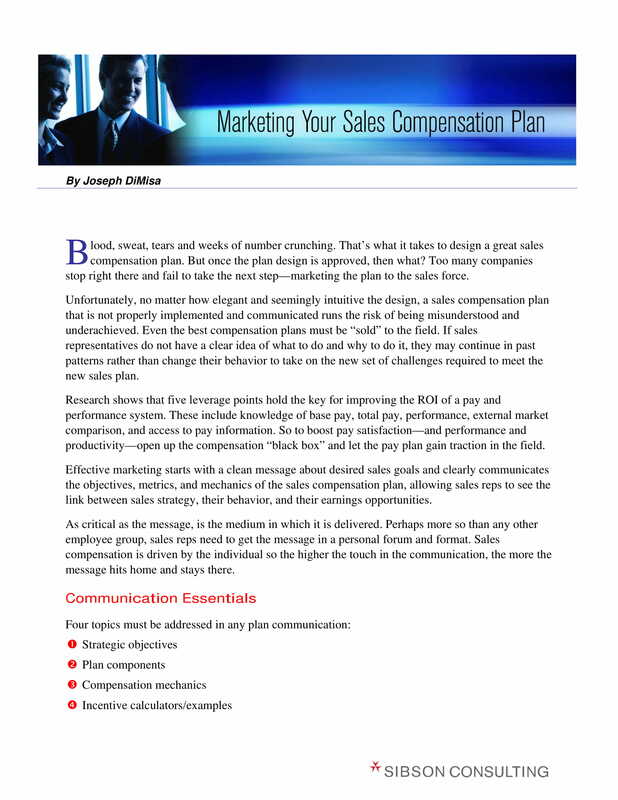 Ensure that your basic sales compensation plan is attainable and realistic. You have to make sure that you can provide and deliver what you have promised. Any shortcomings from your end can result to misunderstandings, occurrences of trust issues, and even the presence of court cases in the future. Always remember that sales compensation plans and programs can affect and influence the people around your business. Hence, it is essential for you to be as objective as possible when providing a sales compensation program that is fit with the expected deliverable from each employees. You have to consider the work positions of the employees and other elements that can dictate the kind of compensation a particular individual will receive. 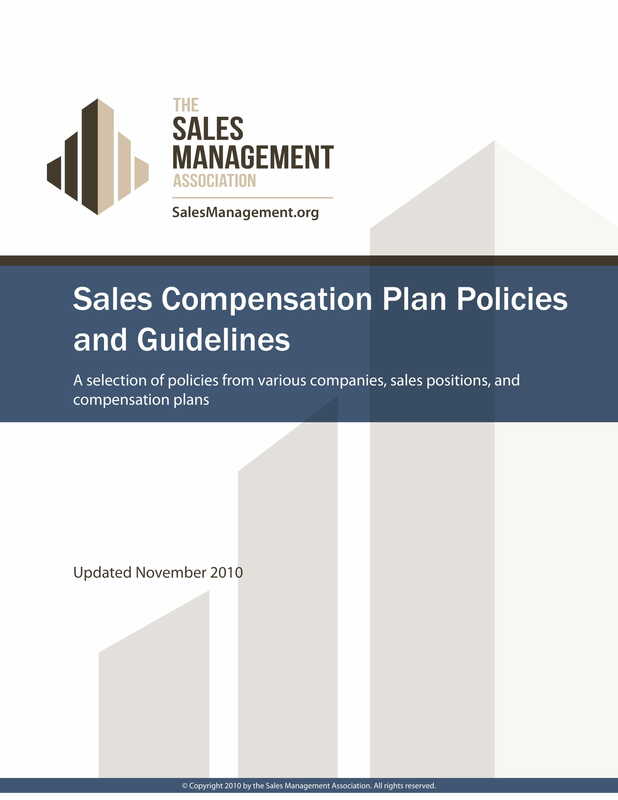 Keep in mind that there are different approaches that should be established when implementing a sales compensation plan. Again, you have to be keen when deciding the sales compensation program per employee as it is not feasible if you will resort with the usage of a one-size-fits-all program. Rather than providing benefits to the business, the same sales compensation program for every position can only ruin the purpose of the document’s usage and the implementation of regulations relating to the specified matter. Just like the processes that you will undergo if you are tasked to develop an affirmative action plan or any other kinds of business plans, you have to balance the effectiveness of both the content and format of the documents that you will come up with. With this, we highly suggest the usage of downloadable examples, templates, and other references that can give you an easier time in making the document that you need. Download any of the examples that we have listed in this post and start the creation of your company’s sales compensation plan.